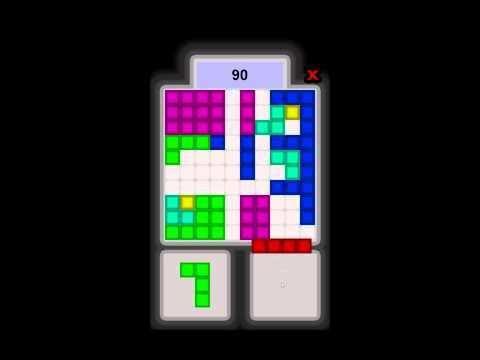 Two blocks is a challenging and simple puzzle game. Drop blocks on the table and try to arrange them as well as you can. If you fill lines vertically or horizontally the line will be erased and you will have space for more blocks. If the board is filled and you dont have space for more the game is over. - Online leaderboard - Play against your friends and the world. Be the best. - Simple gameplay - Just start the game and you will know how it works. - Quick game - Great to jump into when you have to wait for something. - Relaxing game - No timer, no pressure. - Good for mental health - Its calming to arrange blocks. - Good brain training for kids and adults. - Fit for all ages. - Lots of different blocks. - Super fun puzzle game. - Can be played on a tv with a pointer remote or a mouse.